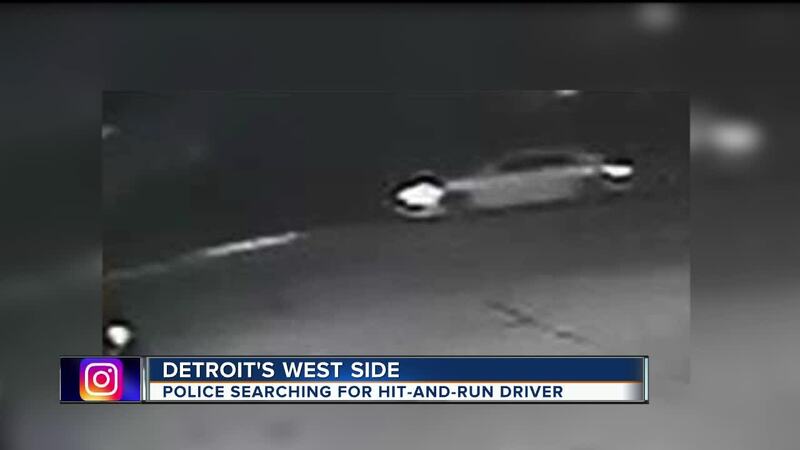 The Detroit Police Department need help finding a suspect involved in a fatal hit-and-run on the city's west side. On August 9 around 1 a.m., a 51-year-old man was crossing the street on the 11000 block of Plymouth when he was fatally struck by a vehicle driving westbound, officers say. Police believe the suspect vehicle is a silver Saturn compact car with possible front bumper and hood damage. Anyone with information on the suspect or suspect vehicle, should contact Detroit Police at (313) 596-2280 or Crime Stoppers at (800) SPEAK-UP.